“What’s that?” I asked even though I already had a hunch what he was going to say next. “Damn.” I thought. I knew he was going to ask that question. I knew it because many customers had asked for it before. And, unfortunately, I didn’t have a good answer for him. This moment reminded me of a quote from Jason Fried, a famous software entrepreneur and author/speaker… “Forget feature requests. Let your customers remind you what’s important.” At SortScape we have a mile-long list of feature requests but this one just kept coming up again and again. Clearly it’s important. It was time to deliver a solution. Today we are announcing the solution. To support the “mowing on one visit, gardening the next” example above, we’ve released a “work required” field for visits. 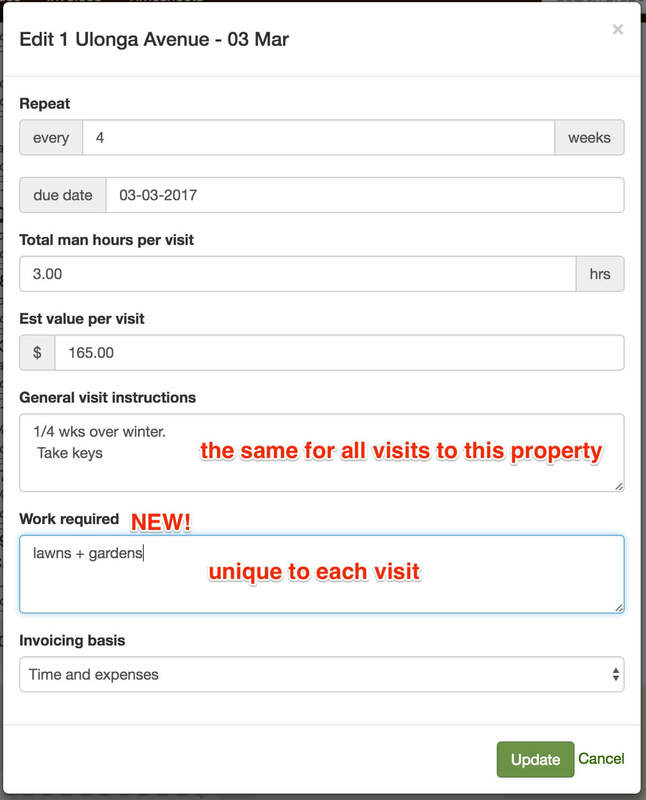 Unlike the ‘visit instructions’ field, the content in the “work required” field is unique to each visit so you have the flexibility to give a different set of instructions for each visit for a given property. 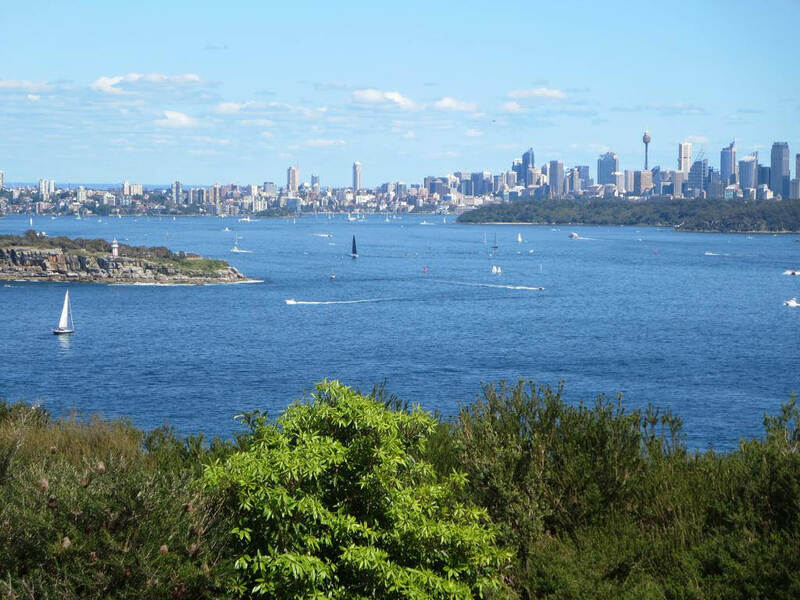 SortScape.com.au © All rights reserved.